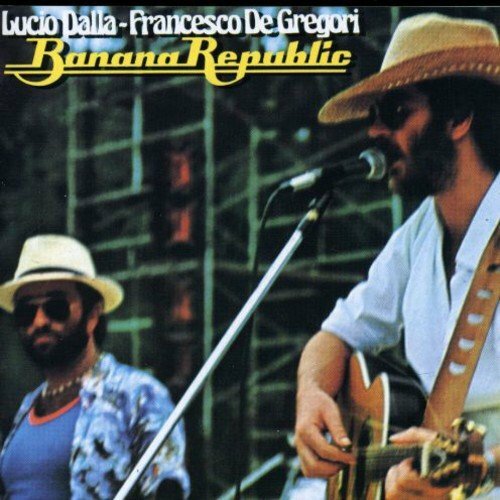 Banana Republic by Sony/Bmg Italy at WA Tunes. MPN: B2_0338126. Hurry! Limited time offer. Offer valid only while supplies last.